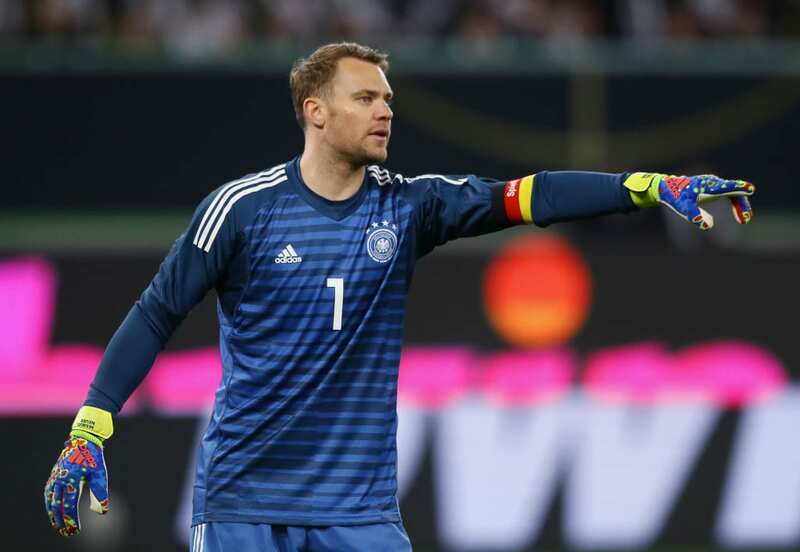 Manuel Neuer will retain Germany’s number one jersey if he repeats the performance during Sunday’s 3-2 win at the Netherlands, says Lothar Matthaus. On the back of a below-par World Cup, Neuer has faced hefty competition from Marc-Andre ter Stegen. 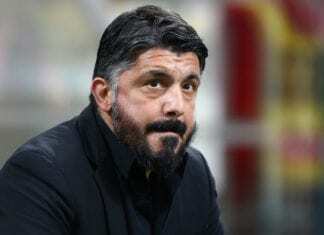 But he’s remained Joachim Low’s first-choice despite some questionable performances. Ter Stegen is understandably keen to become Germany’s new number one following his impressive displays at Barcelona. In fact, the 26-year-old was often selected in goal for Germany throughout the first part of last year. But Neuer’s return from a foot injury saw Ter Stegen dropped for the World Cup. 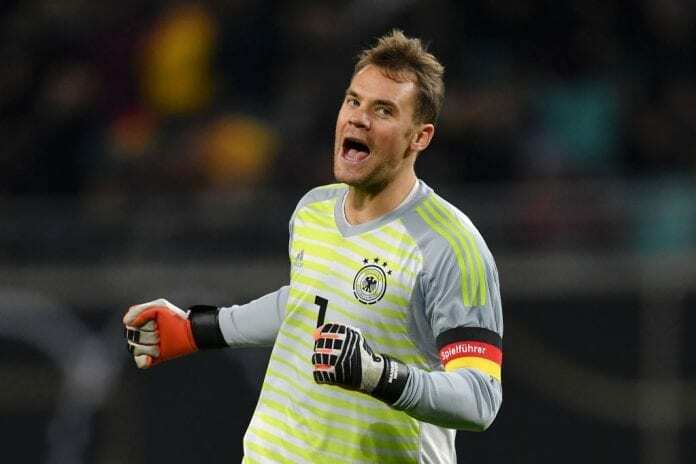 But Neuer made a statement for himself on Sunday by producing a number of remarkable saves to help Germany beat Holland 3-2. Which has now got Matthaus thinking the Bayern keeper deserves to remain between the sticks for Germany. “We’ve seen that Manuel Neuer knows how to handle pressure,” The German legend wrote on Sky. 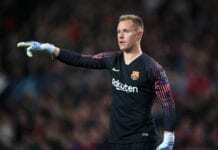 “Manuel has been tickled by Low, and he has been inspired by the pressure that Ter Stegen has created by consistently putting in strong performances in Barcelona. “Neuer has stepped up his game, and he’ll obviously remain the undisputed number one with such performances. Upon debuting in a 7-2 friendly win over the United Arab Emirates in February 2009, Neuer has made 86 appearances for Germany. The 32-year-old was a member of the 2014 World Cup-winning team and claimed the Golden Glove award in the tournament. Now the two-time German Player of the Year will have to wait until June 8 for his next international match. Where Low’s side will take on Belarus in a Euro 2020 qualifier. Germany currently sit third in Group C with three points from one game.